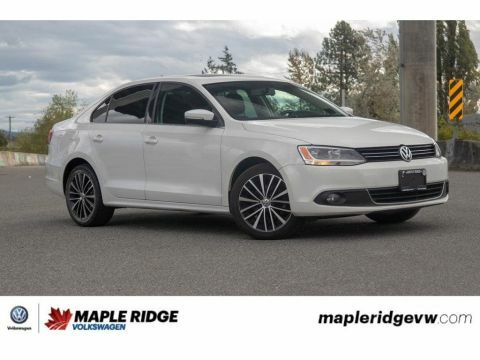 BLUETOOTH, HEATED SEATS, DUAL-ZONE CLIMATE CONTROL, BACK-UP CAMERA, AWESOME COMMUTER AND MUCH MORE! 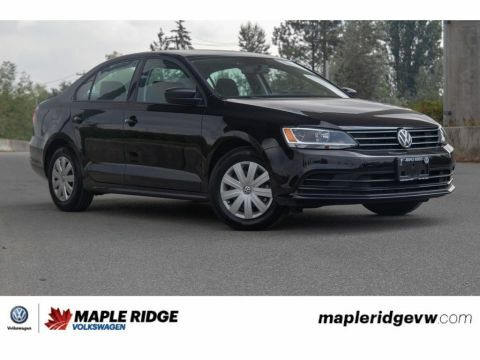 This 2014 Volkswagen Passat is in awesome condition with only 40,130 km on the odometer! 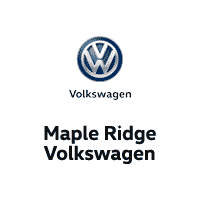 Its well equipped and has a super comfy and spacious interior! 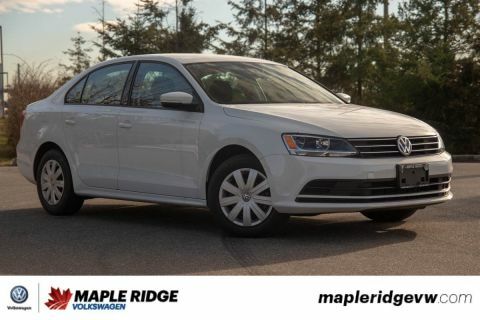 It also has great gas mileage and a very nice ride, making this a great commuter car! 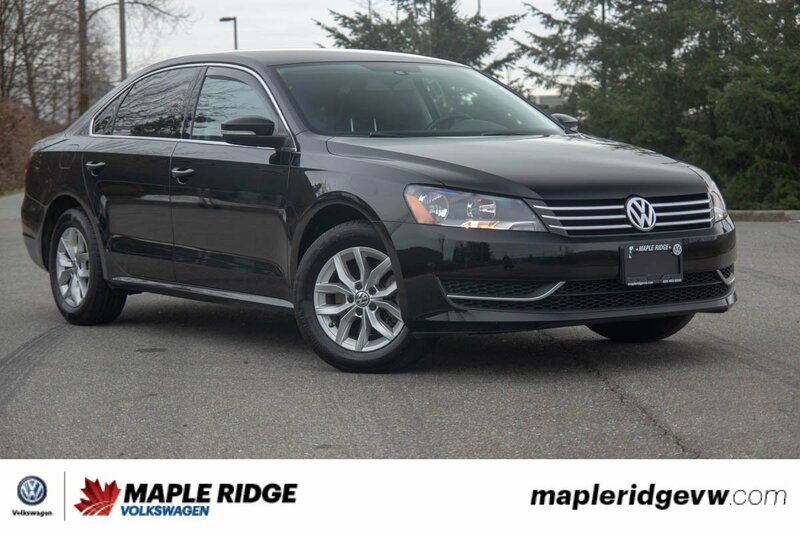 If you are looking for your next ride to work, look no further and come check this Passat out!